Do you have a little Mozart in the family? in business since 1872 and carries the highest reputation in the kids piano industry! So if you have a little Mozart in the family who just loves the toy piano and the sound of music, then these are the pianos for you! Purchase any Schoenhut toy piano, Get a songbook Schoenhut�s� Patented Learning System - Play by Color for Free! Studies show that children who are introduced to music at an early age benefit in many ways and perform better academically. Piano playing develops creativity, enhances motor skills, and promotes social interaction and self-esteem. 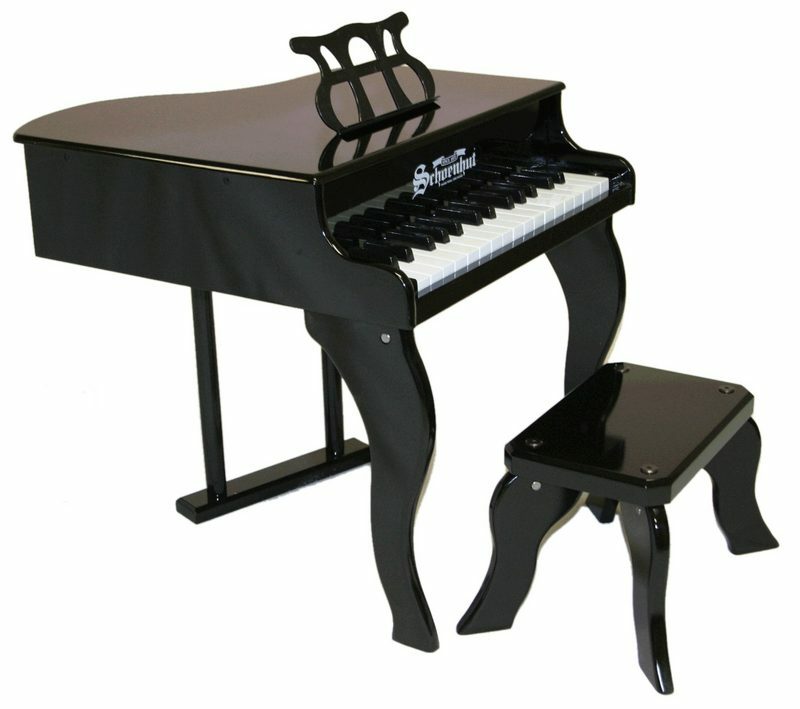 Schoenhut� toy pianos have delighted children, collectors, and professional musicians for decades. Since the company's founding in 1872 by German emigrant Albert Schoenhut, the keyboard's magical overtones, hypnotic charm, and unique sound have matured from novelty to fine musical instruments. Unsurpassed in quality, pitch, and durability, each traditional model is still crafted entirely by hand and individually tuned. 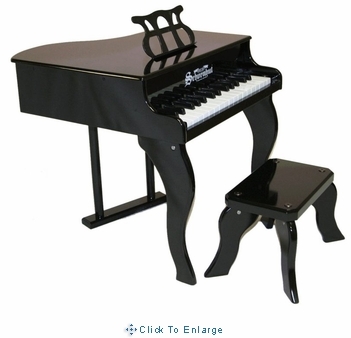 We have a variety of child size toy pianos by Schoenhut� to choose from to fit any child�s taste. For the toddler just starting out, we have the My First Piano I & II and for the ages of 3 yrs and up we have pianos from the Traditional Spinet to the Louis XV Piano & Bench. We also have the Day Care Durable Spinet piano designed with the Day Care industry in mind, but is perfect for the home too.